Rodgers was great last fall. Rodgers just raced so smartly last year. 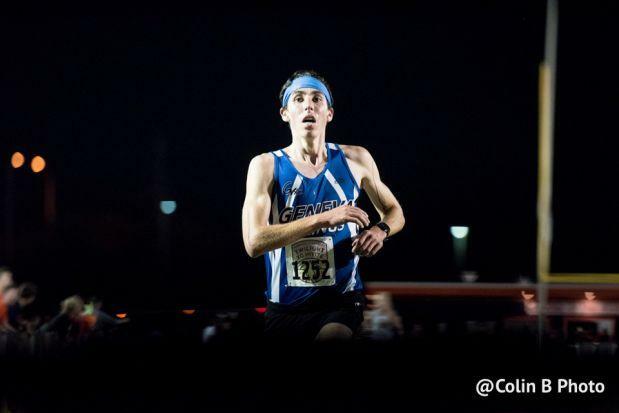 One of his best races was at the Naperville Twilight Meet where he took 3rd place with a 14:36.6. Rodgers continued his momentum by taking home both the West Chicago Regional and Waubonsie Valley Sectional title. At the state meet, he took 10th place with a 14:39. Sadly during the track season, Rodgers did not have one he would want to remember as he only raced three times due to injury. I have no idea what Rodgers has to offer now. I don't know many details on Rodgers injury, but let's see if he has what it takes to be a great runner again.